Is your current air conditioner unit more than 10, years old? Are your utility bills more expensive than usual? Do certain rooms in your house never seem cool enough? If you said yes to any of these questions, it is a good idea that you replace your old unit with a new one. Answering yes to any of these questions typically means that your unit is running inefficiently, and causing you to spend more money. Outdated air conditioning systems lack the eco-efficient technology, causing the units to use more power to run and producing less air in your home. 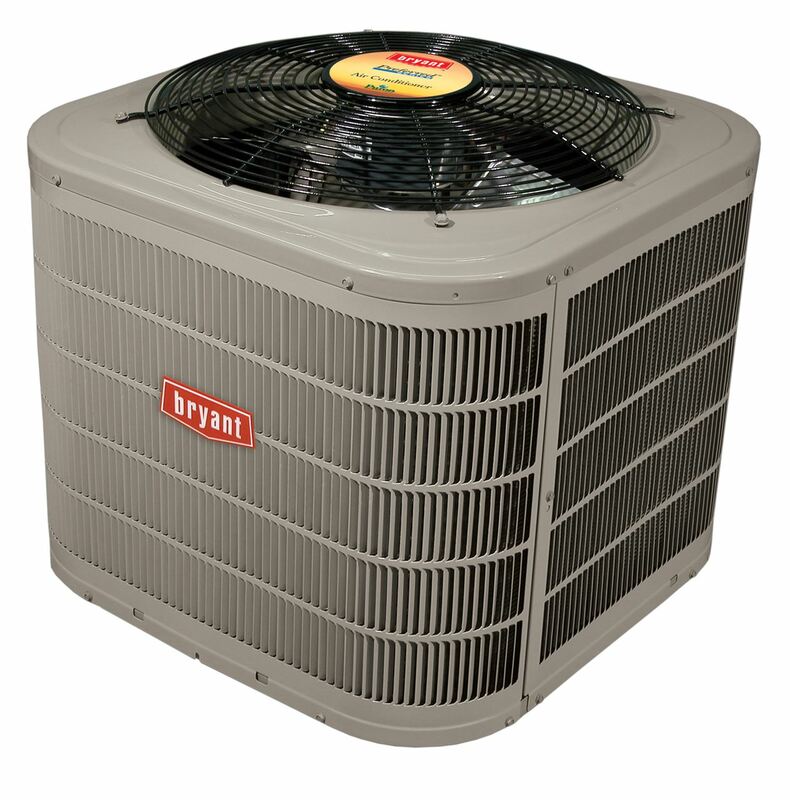 Central air conditioners systems are now built to be more energy efficient. Today’s units use up to 50 percent less energy and may cut your utility bill by almost 20 percent. When looking for a new unit that is more energy efficient, keep a lookout for ENERGY STAR® units with a SEER rating of 16 or higher. The higher the number, the more efficient the unit will be in your home. Not only are newer air conditioner units built to be more energy efficient, they overall constructed better. What this means for you is that a new unit will require less yearly maintenance. Less yearly maintenance on your unit also means that your unit will have a longer lifespan. Although it may require less yearly maintenance, you should have your unit checked on a routine basis. If you’re ready to replace your old AC system, reach out to us and see if you qualify for our Heating and Cooling System Buyback program.